Received an offer from us through Clearing or Adjustment? We will guarantee you accommodation as long as you apply before Monday 20 August 2018. 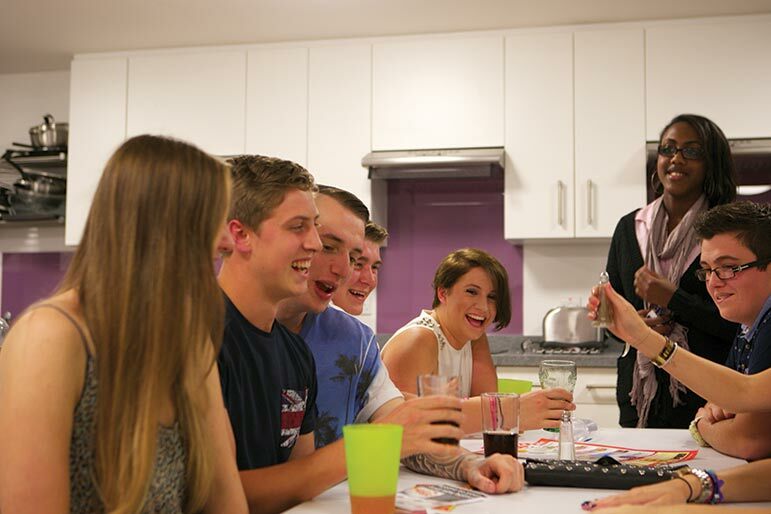 We have accommodation in University residences and in privately owned, purpose-built student accommodation around Nottingham. All applicants who receive an offer from NTU through Clearing and Adjustment are guaranteed to receive accommodation with NTU students, provided your request for accommodation has been received by Monday 20 August 2018. 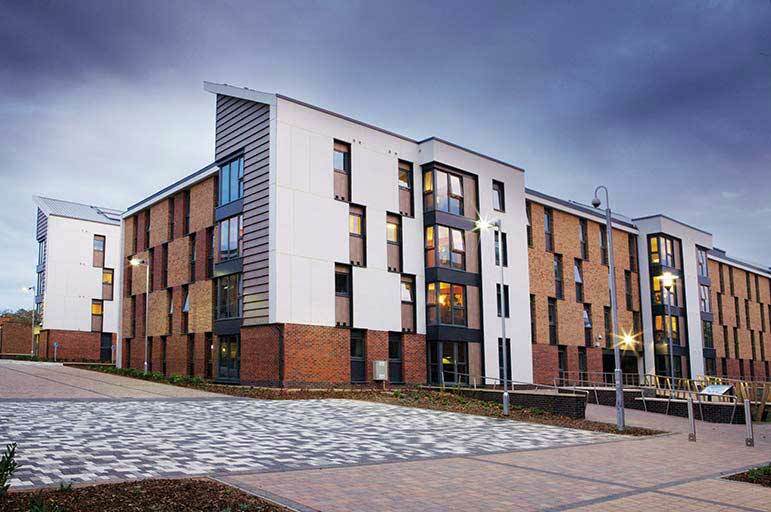 After Monday 20 August, we will not be able to guarantee you accommodation in University-allocated accommodation, however we will continue to offer support and guidance, to help you find a suitable place to live. Over Welcome Week, the freshers' crew visit each and every location to offer advice and assistance, helping you to settle in and enjoy your first week in Nottingham. So, regardless of whether you're placed in University accommodation or private accommodation, you'll feel part of the NTU experience every step of the way.